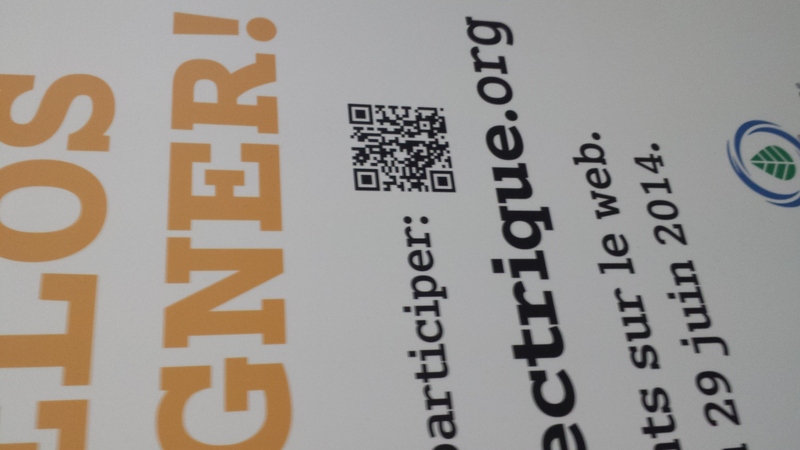 Right until June 29,2014 you can enter to win an electric smart bike in selected Montreal shopping malls. 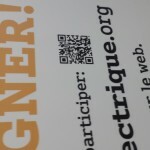 The guys over at mavilleelectrique.org are running this contest not only to give away it’s unique electric bicycle, but they are spreading the word around and gaining exposure of their great cause; making Montreal an electric city! 1). Go to one of the shopping malls listed below where the smart bike is display and scan the QR code at the kiosk. 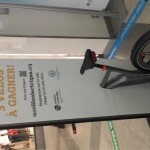 For more information on Smart Bikes please visit mavilleelectrique.org, and the rules for participation can be found here.